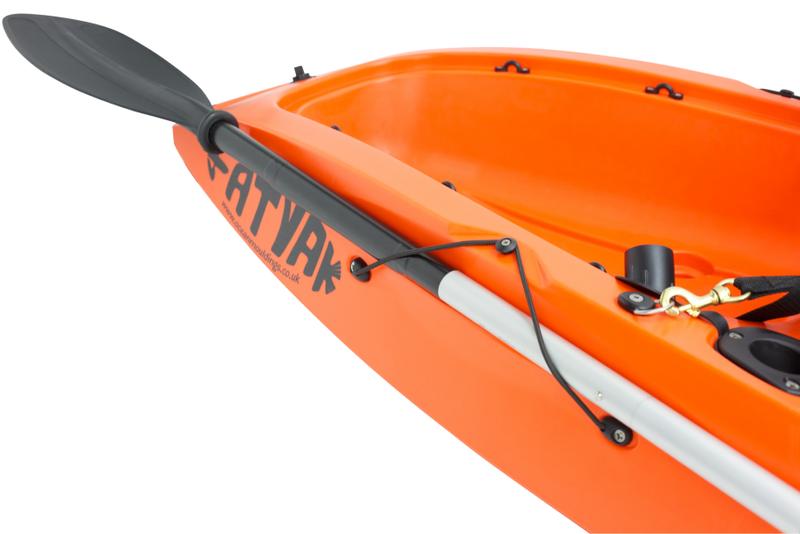 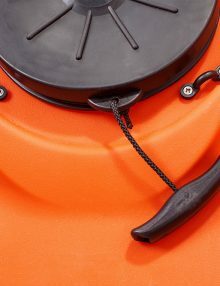 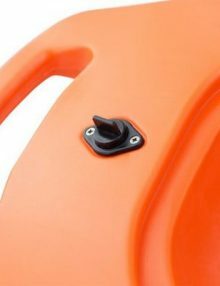 Replacement paddle park fitting – includes all screws, fixings, plus bungee. 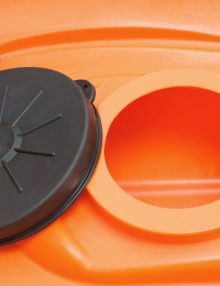 2 x Replacement Padeyes including all fittings. 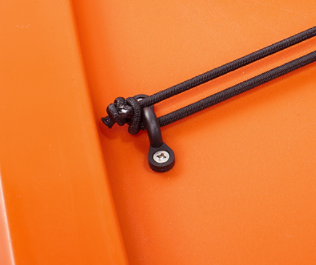 Replacement toggle handle for the Surf – but can use it on anything!